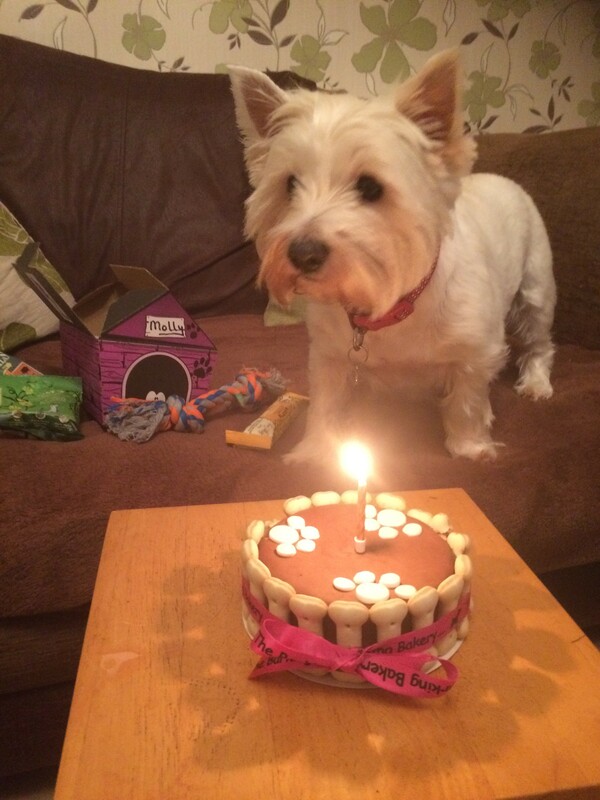 Molly and Otis had a lovely birthday tea sharing Molly’s cake from The Barking Bakery. Her birthday hamper, packed with toys and treats gave them hours of fun last night. We have two very happy Westies today. By Melanie Smith|2017-01-19T17:32:58+01:00January 10th, 2017|Uncategorized|Comments Off on Special Offer on Molly’s Treat Hampers!